↑ 1.0 1.1 "Pierre de Fermat". The Mactutor History of Mathematics. Retrieved 29 May 2013. ↑ Křížek, M.; Luca, Florian; Somer, Lawrence (2001). 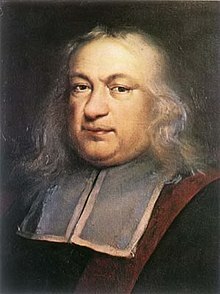 17 lectures on Fermat numbers: from number theory to geometry. CMS books in mathematics. Springer. p. v. ISBN 978-0-387-95332-8.